It’s a busy old world, you know. 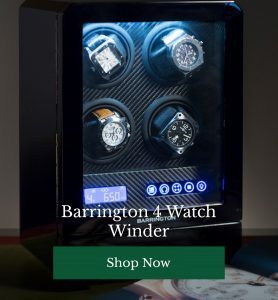 If you’ve been keeping your timepiece ticking perfectly by storing it in a Barrington’s watchwinder, you’ll know that there really are only so many minutes in a day. Too few minutes to waste doing things you don’t enjoy. But, as luck would have it, technology now means that you don’t have to. Don’t fancy hoovering? There’s an app for that. 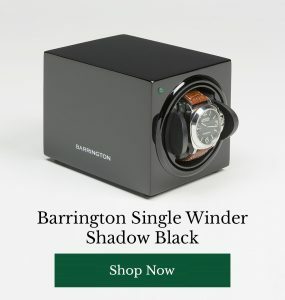 Don’t want to do your laundry or mow the lawn? Yes, there are apps for these issues too. Take a look below to discover the top 3 services you can access at the touch of a button from the comfort of your man cave…. Available in London, Berlin and Paris, ZipJet is a “touch of a button” way to get your laundry sorted. The only finger you’ll need to lift is the one you use to operate your smartphone. ZipJet collect, wash and return your laundry in perfect, clean condition. They even sort out dry cleaning and polish shoes too! Man cave in need of a good scrub? London cleaning app Mopp has you covered, making it easy to book a clean as and when you need it on a monthly, weekly or one off basis. Download the app to tidy up. From cleaners and handymen, to electricians, plumbers and gardeners; Bizzby is the one stop shop app for when you need, pretty much any, jobs looked after around your bachelor pad. They even sort our man and van rental. Which apps could you not live without? Have you tried any of the apps on our list? What was your experience? Review them for other readers below.